We will be performing maintenance on the Square Enix Account Management System at the time below. 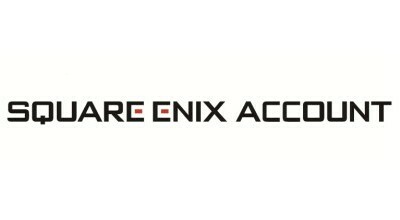 During this time, users will not be able to use the Square Enix Account Management System. In addition, users will not be able to enter answers on the various survey pages. *For impact on specific Square Enix titles, please see the news for each title. * Completion time may be subject to change.